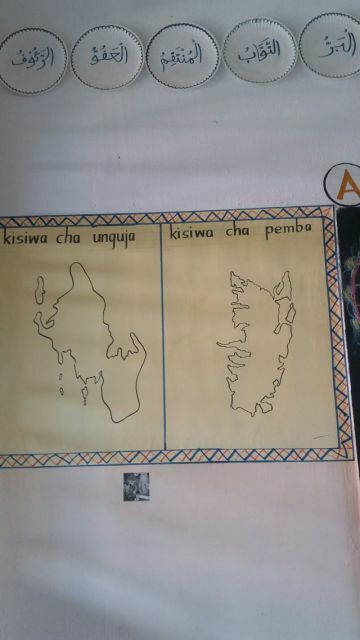 Gombani Nursery School in Pemba, Sansibar - unterstützen Sie diese Schule! 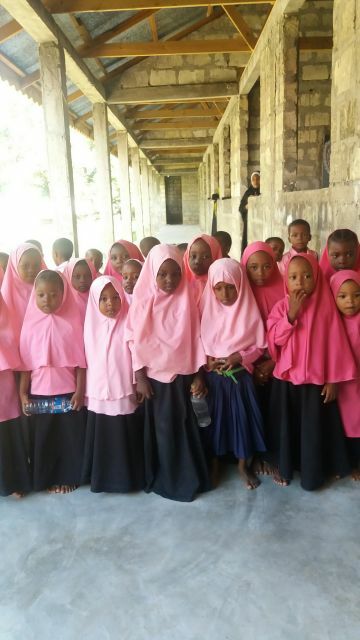 In Gombani on the island of Pemba (Zanzibar), this school, the Gombani Nursery School, was built on the basis of help for self-help by parents who have very little resources and is now also managed by them. Unfortunately, there is a lot missing. As you can see in the following pictures, the school needs your help in the form of folders, pencils, erasers, school desks, etc. Also financial help is welcome, further information on how to donate can be found following the photos. 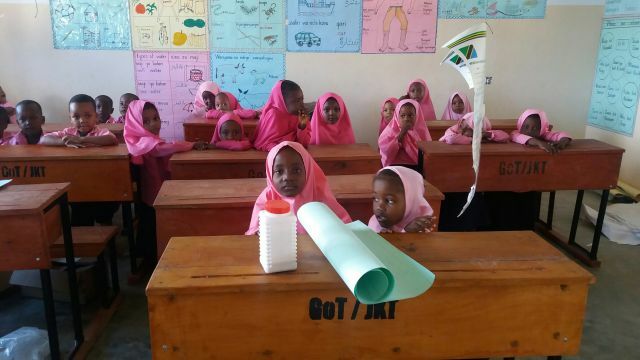 The wages for the teachers can not be paid because the parents of the children have no money. 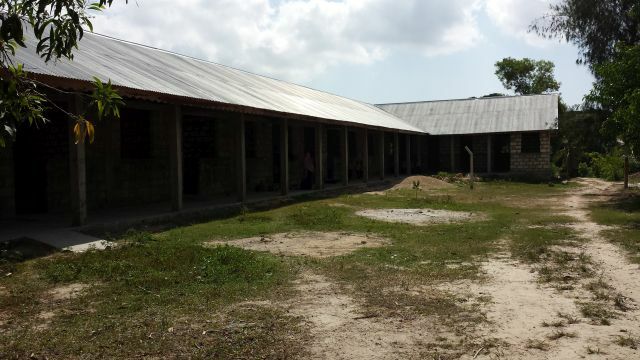 They can not connect the school to the mains for lack of money. They can not hire a security guard for lack of funds. 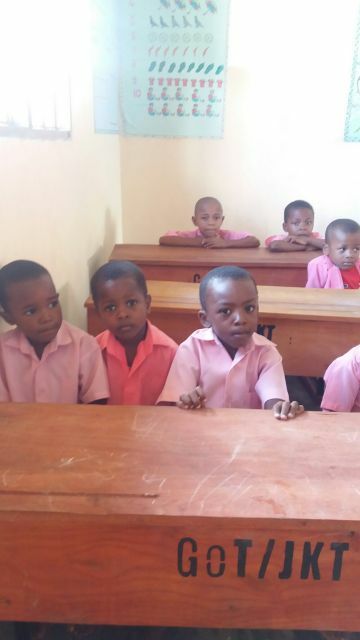 These problems can cause the school to close, which would be a huge loss for the children. 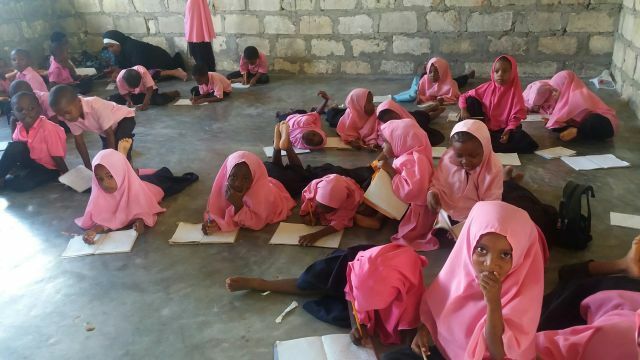 If you want to support the school, please send a package of school supplies to the address above for Mrs. Asha Khamis Abdalla. 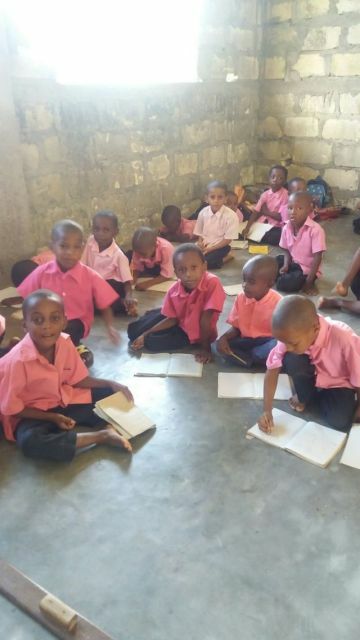 If you want to support the Gombani Nursery School in Pemba, you can do so through the Sisi Pamoja - Gemeinsam mit Pemba Island e.V.. 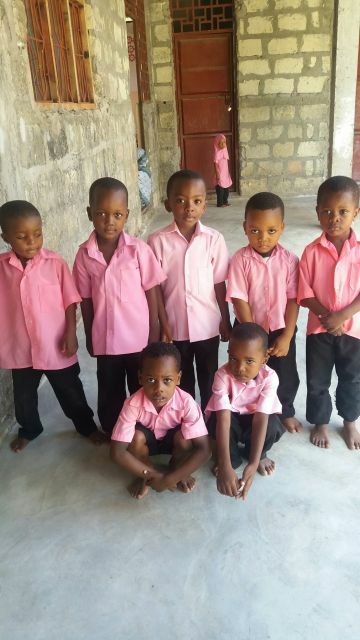 Please indicate the password GOMBANI with your donations, so that the donations of the Gombanie Nursery School in Pemba benefit and do not flow into the other projects of the association, which of course need your help. Our sincere thanks go to Helen Paul, the chairman of the association, who was ready to include this project.